It seems strange, but Sony has not yet released a remote control for the PlayStation 4, since video is even more important this time around, but no, they have not. Without a compatible TV remote via HDMI-CEC or Harmony type setup, people usually use a gamepad. Well, there is an official solution coming. 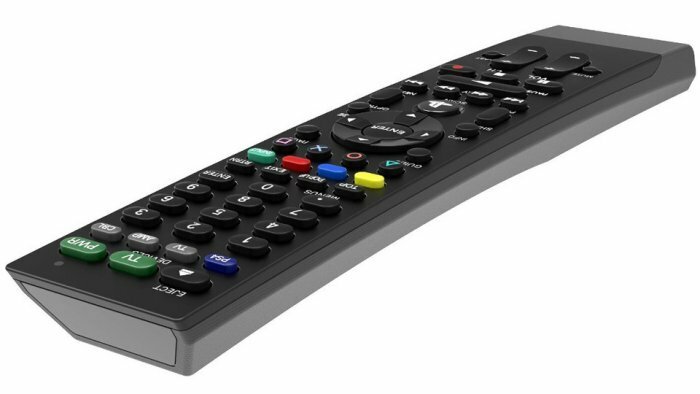 Accessory maker PDP has unveiled an officially licensed PS4 media remote that gives you an easier way to navigate your console and your TV when watching movies. Now the PS4 will have its remote! PDP hasn’t formally announced the launch details, but US retailers have it shipping in October for $30, which isn’t a bad price to make your PS4 even more useful. It might seem expensive to some, but think about how many people spend a lot of time watching Netflix. Your console isn’t just about games these days. For many the PS4 is already their main streaming device, but using a controller to navigate is less than ideal. It is said to have a minimum 6 month battery life under normal use too so that is pretty decent. So if you have been wanting a new remote for your Sony PS4, we now know that one is coming.